Detailed schedule subject to change; tech and performances will be at the Suzanne Roberts Theatre in Philadelphia. Select dancers may also have the opportunity to perform with The Lady Hoofers at promotional performances in October or November. Past seasons have included The Nutcracker Market at the Kimmel Center, RiverRink Winterfest, Franklin Square, and Headhouse Farmer's Market. Weekly rehearsals will take place at the Institute of Dance Artistry in Plymouth Meeting on Sunday afternoons from 3:00-5:00pm beginning after Labor Day. 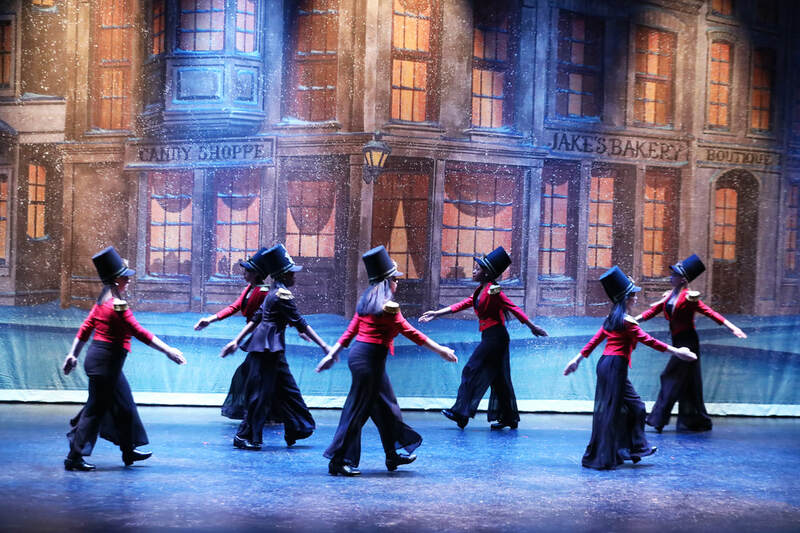 Dependent on casting, some dancers may be asked to stay for adult company rehearsal from 5-7:30pm on specific days. 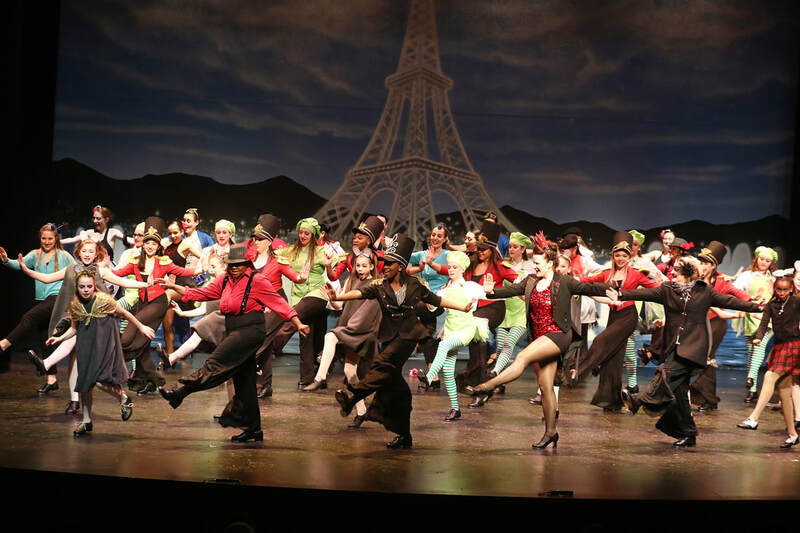 In November, all dancers should expect to stay as late at 8:00pm for full run-throughs with the entire cast. 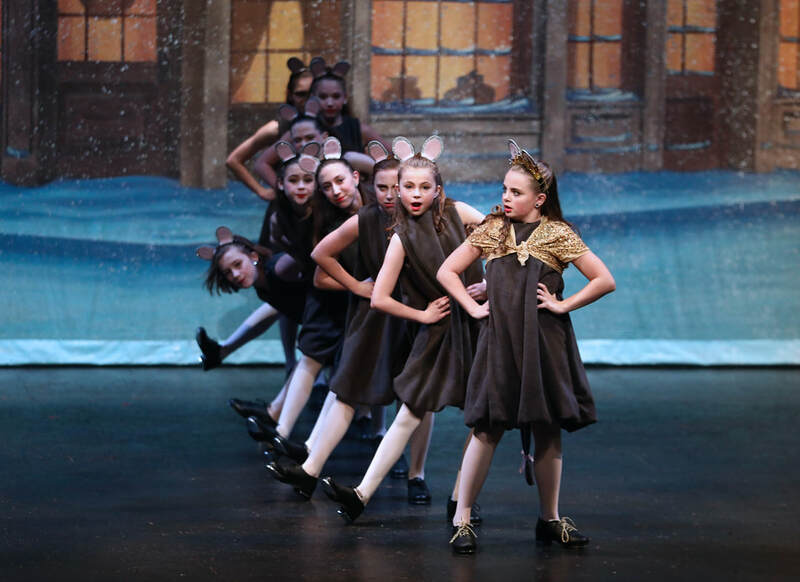 Dancers MUST ATTEND all Sunday rehearsals leading up to the Holiday Concert (no rehearsal will be held Thanksgiving weekend). Dancers who miss two or more rehearsals will be released from the company and their rehearsal fee will not be refunded. 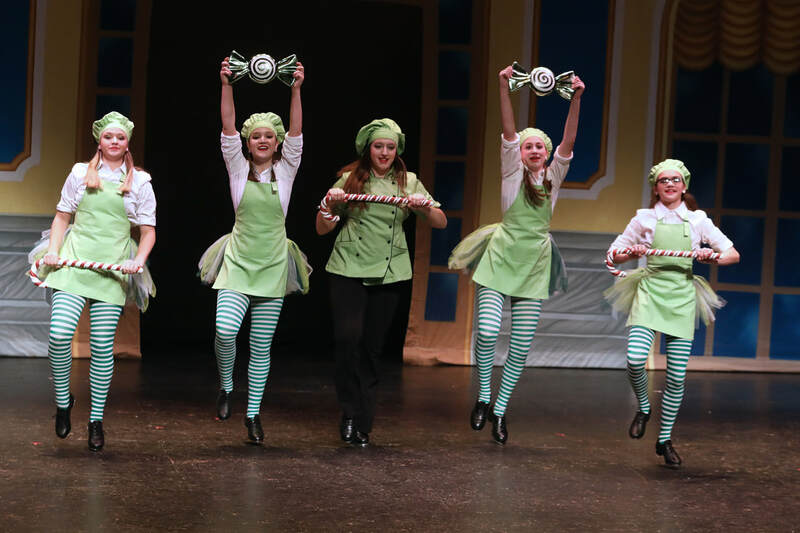 The rehearsal fee for participation in The Lady Hoofers Youth Ensemble is $450. A limited number of need-based scholarships are available. Please email katie@ladyhoofers.org for further information. DVDs of the performance, program advertisements or notes of congratulations, and additional company merchandise will also be available for purchase at The Tapcracker. Remaining balance of $250 must be paid on or before September 8th. Have you heard about our new Youth Audition Workshop? 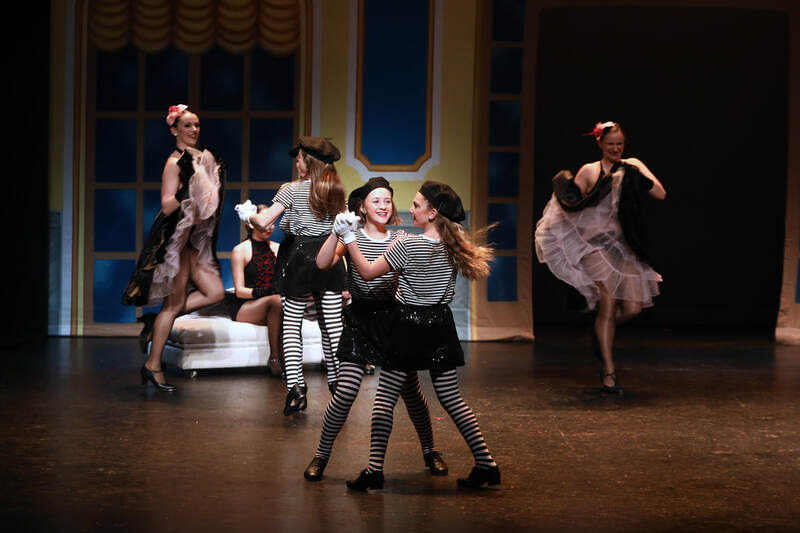 Register for a two-hour workshop on Sunday, June 9th with directors Kat Richter and Katie Budris to gain audition experience and shake off those nerves before the audition. CLICK HERE for more information. ​but the image should feature the dancer's face and shoulders, not a full body shot.